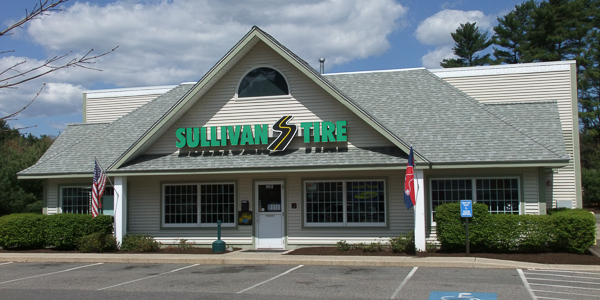 Bryan has been with Sullivan Tire since 2008 and has been in the automotive industry for 20 years. Currently, Bryan is a TIA ATS Certified Instructor and is ASE Certified. When he is not at the shop, Bryan enjoys spending quality time with his family.